Now you can Buy Lenses Online Biolens Toric 55 and enjoy a great vision, even with Astigmatism. These Biolens Toric 55 lenses are manufactured by the important laboratory Tiedra Eurolent, with headquarters in Madrid. Manufactured with Optimized Ballast design, this lens maximizes its stability with the eye and reduces rotation with blinking. The result is a stable lens with a smooth surface and maximizing patient comfort. Better Vision: has an "Aberration Control System", which compensates for the spherical aberrations inherent in contact lenses and in the eye, generating sharper retina images. Greater Comfort: because its edges are thinner and rounder, minimizing the sensation of friction in the blinking. These cheap lenses , are made with a material called Ocufilcon D, polymer with advanced technology, which together with a hydration of 55% give rise to a lens with high performance. Single radio for powers between -9.00 and +6.00 diopters, offering a wide range of graduations for a large number of patients. As we have indicated, these lenses are monthly replacement and are presented in 6 blister per box format at an incredibly competitive price. 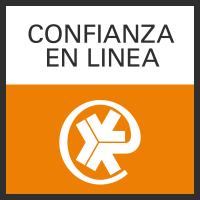 Buying lenses online Biolens 55 Toric monthly is very simple in Prodevisión, just look for the lens in our online store and move the parameters of the boxes you have, our team of contactologists will place your order in process requesting contact lenses to the manufacturer. 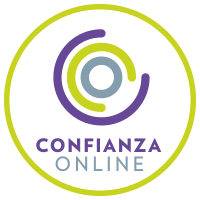 In a few days you will receive your contact lenses online at home, quickly, comfortably and safely. It is a high quality monthly lens, which provides great comfort and an optimal vision and sharper than other monthly lenses on the market. 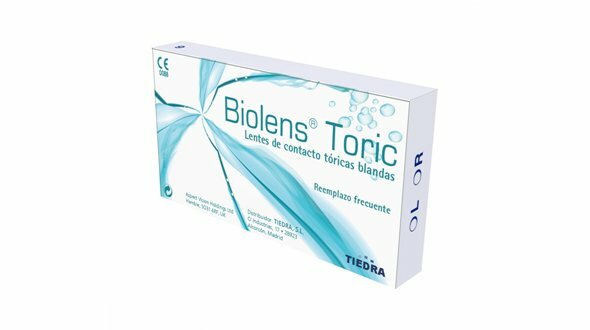 Buy your cheap Biolens Toric 55 lenses at Prodevisión.